Blossom & Berry’s success is through the success of its students. We have taught hundreds of students across the world using online training, small group training and one to one tutition. When you study with us, you remain a student for as long as you wish and can benefit from all our resources. You are supported from the moment you enrol and throughout your practice. We develop and create resources to meet your needs and learn from you how to continually improve our courses. We believe in sharing all we have to make you the best teacher possible. Here are just a few of the many testimonials we have from our students. You can find more on our Vimeo channel or you can email us and we can connect you with our current students and teachers. We are here to support you. My mission is to help you build a practice you love and which creates joy for yourself and others. Check out my video with Claire, talking about what it is really like to teach and train with us…. It’s Monday and that means none other than #BlossomAndBerry Monday. 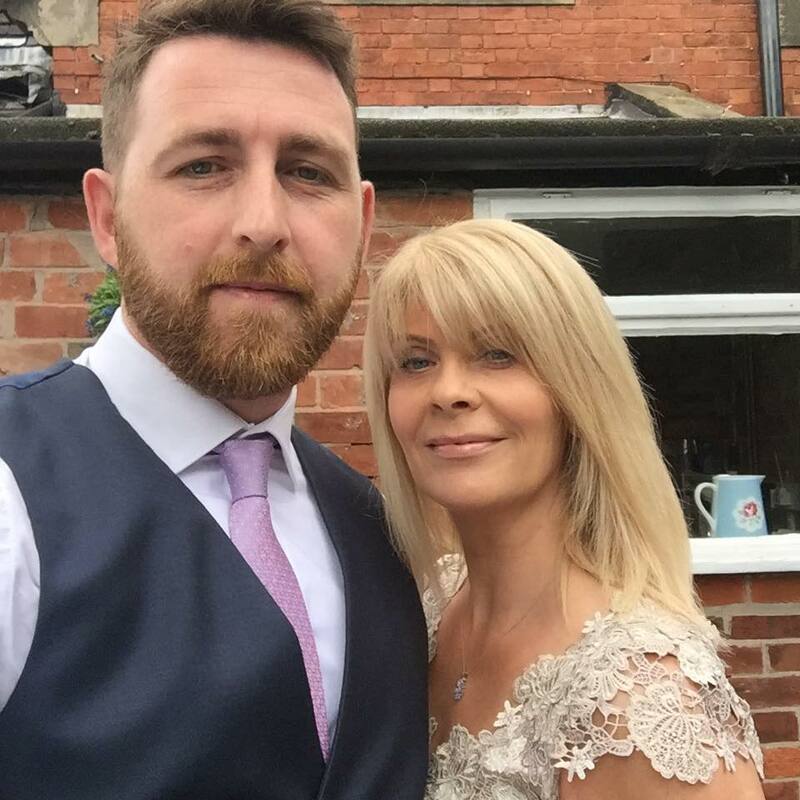 Today we wanted to introduce you to another one of our happy customers who has found their passion for life! 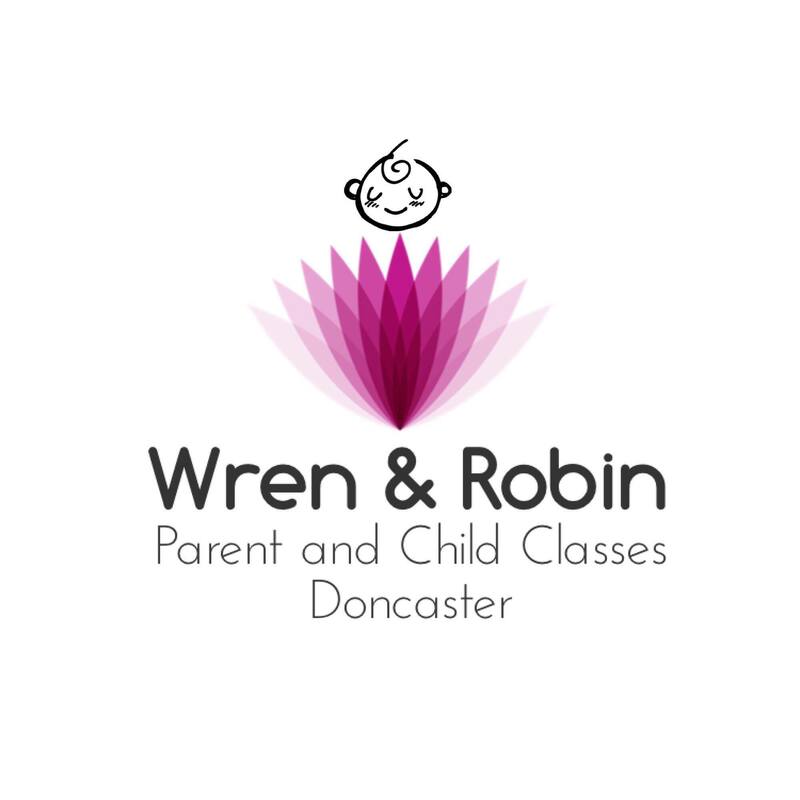 The lovely Rachael Jennings of Wren & Robin with Zen Baby – Parent and Child Classes, Doncaster, Rachael saw a chance with Blossom & Berry to connect her love for attachment parents, mindfulness and her passion for business. Now she is happy working in an industry that is about love and genuine connection. Let’s read what she had to say about her experience with us. How lovely right? At Blossom & Berry we are here every step of the way to ensure you learning experience is a happy and stress-free one. We provide you with the knowledge to become an instructor as well as hints and tips about how to be a good business owner, marketing ideas and how to start up. We are in the field of helping people find their dream career as “Mompreneurs” or “dadpreneurs” who are in control of their own destiny. We would love to have you join us, visit our main page for more info! 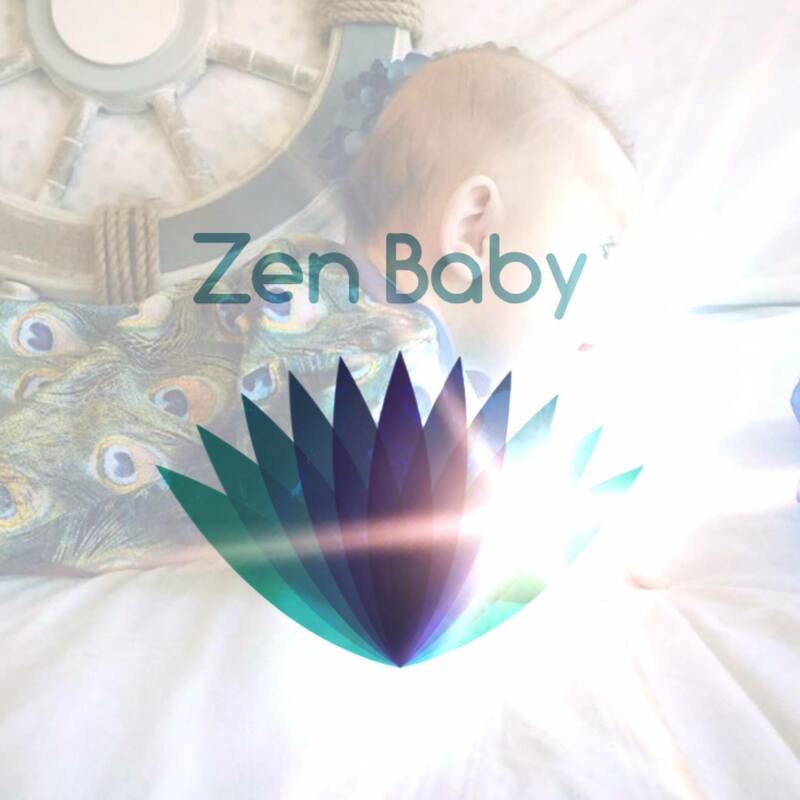 Check out Rachael and see how she is getting on via “Zen Baby’s” facebook page, simply click this link. It’s that time of the week again! It’s Monday, but never fear, we are here, to boost your Monday mood, banish the blues and hopefully inspire you (with our terrible rhymes and accidental poetry) to get involved, change your career and discover your passion. As always for #BlossomAndBerryMonday we are sharing the story of another happy customer. 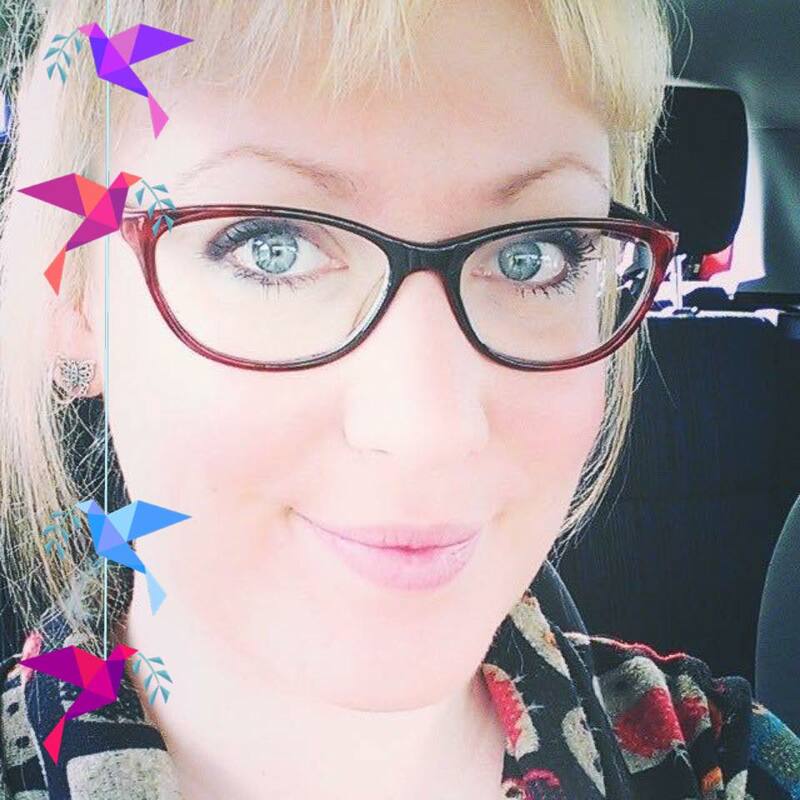 Today we want to introduce you to Becky Palmer of Happy Sleepy Baby. Becky joined Blossom & Berry like many others do, through a desire to learn and expand their knowledge to help their families at home. 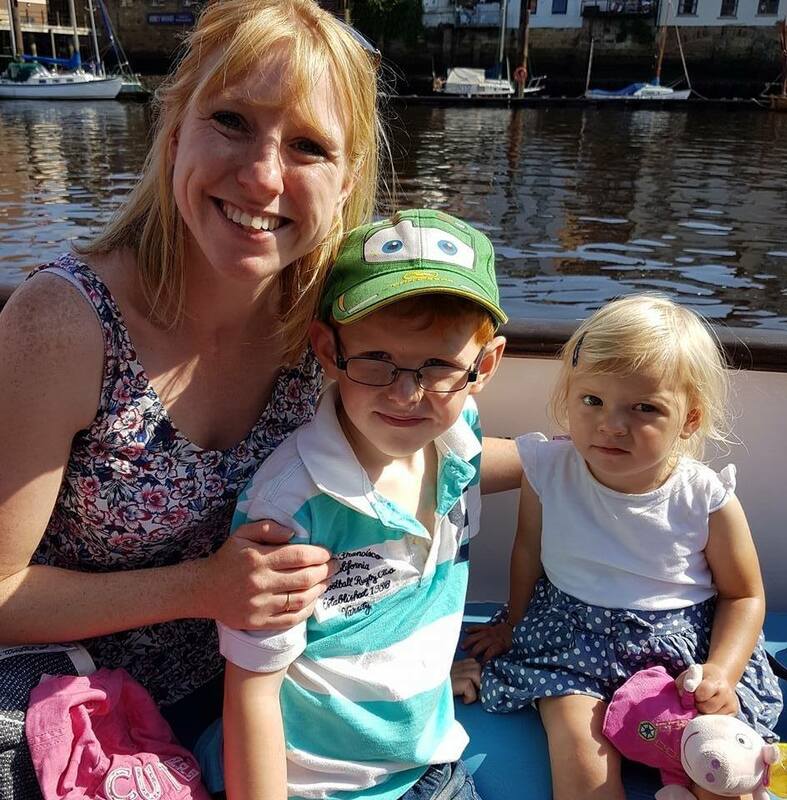 Upon discovering the power and delight shared by both parent and child, Becky quickly understood that a change in career and choosing to train with us, was the right choice for her and her family. “I began my journey with Blossom and Berry when I became pregnant with my second child after experiencing the benefits of baby massage with my first child. My first child, Samuel was not the easiest of babies as he suffered with colic, reflux and we later learned that he had a cow’s milk protein allergy. He refused to go to anybody else but me and also didn’t sleep very well which is unsurprising with all these awful digestive discomforts. When I attended my local baby massage class, I found it really helped my poor baby. 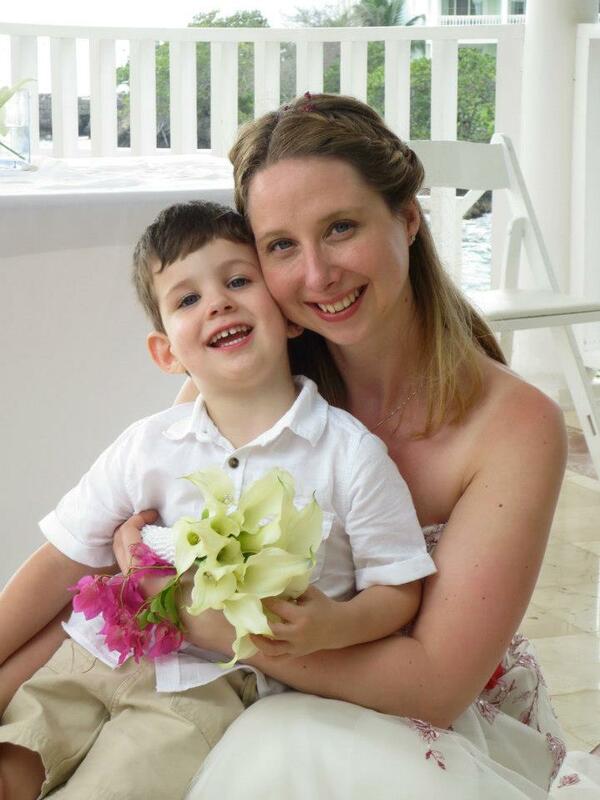 I felt empowered as a mother that I could actually do something to help alleviate his symptoms. The support I received from the other mums who also attended the course helped me realise I wasn’t on my own. In fact, one of the mum’s that I met at baby massage is now the godmother of my daughter. When I became pregnant with my daughter, Trudy, I knew I wanted to spend more time at home as having a full time job with my son, I just felt I didn’t have the right home- work balance and struggled with guilt that I was missing out on so much with him. 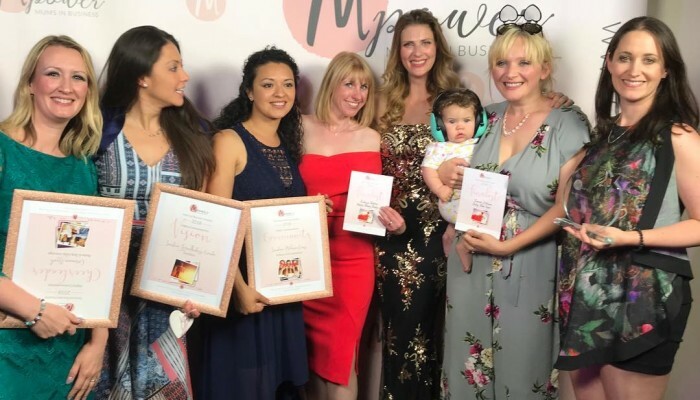 After experiencing the benefits of baby massage first hand, I knew that I wanted to pass on this skill and offer support to mums who are in a position that I was once in. I began researching different course providers and Blossom and Berry stood out to me because there was something so personal about it and the ethos of the company really resonated with me. Whilst training, I was absolutely amazed at the benefits of baby massage and I would tell anyone that would listen what I was learning. I am still like this now, over a year on. I also decided to train in baby yoga as it was an activity that I really wanted to do with my son but wasn’t available in my area. Again, whilst learning about it, I was amazed at the benefits and couldn’t wait to practice. Of course, having Trudy meant I had a great time practicing and enjoyed seeing her reactions. 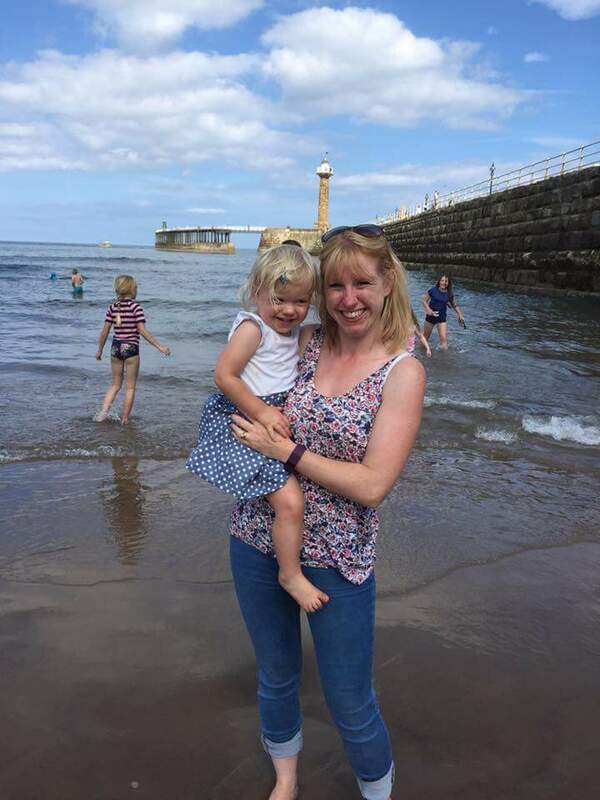 I am now the owner of Happy Sleepy Baby in Scarborough, North Yorkshire which I began in July 2015. 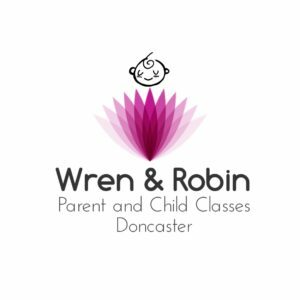 I run baby massage courses, private baby massage sessions, baby yoga and began learn, stretch and play sessions so that I could continue to engage with my existing clients. My business continues to grow and I am very excited to see the business develop even further in 2017 with the sleep consultancy course which I intend to study so that I can offer even further benefits to the mums and babies in my area. I feel lucky everyday that I get to work with all these lovely babies and hopefully make a difference to someone, whether their babies sleep an extra hour so they can put their feet up or give relief to a colicky baby. All this, and I still get to spend quality time with my babies too”. What a lovely message right? Join us today and discover for yourself, just how incredibly powerful Baby Massage and Yoga can really be! So, firstly, let us say- It is so nice to be back writing blogs and talking to you wonderful people. We had such an eye-opening and inspiring time in Malawi but it’s always good to get back to normality and back in touch with what got us to Malawi- after all, that’s you guys! Today we are hitting the ground running and back in with our #BlossomAndBerryMonday segment. 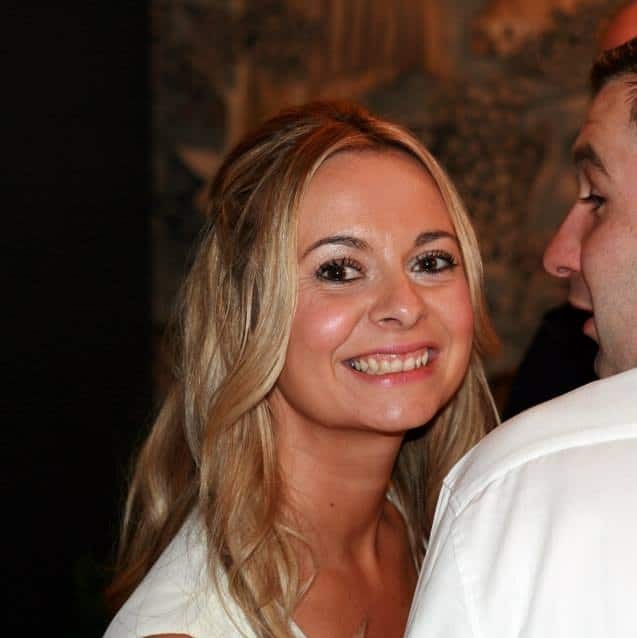 Today we wanted to introduce you to the lovely Vanessa Carey of Mumlovesbaby, baby massage Witney Oxfordshire. 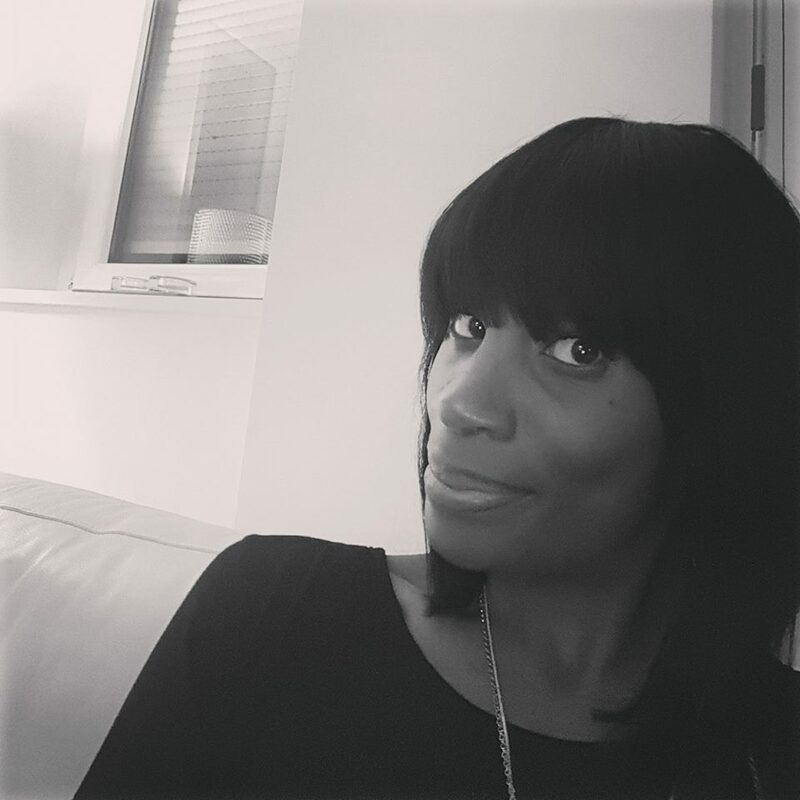 Vanessa enjoyed our course and has gone onto to create a successful business that works around her home life and plans for the future. She runs courses for mums and dads and is inspiring parents and students alike around Oxfordshire. “When i found out I was expecting I was absolutely delighted and very excited. However, my pregnancy was very tough and had many complications and ended in a c-section. When I held my baby in my arms for the first time, I knew it was all worth it ! I was really enjoying life as a new mum, meeting new friends and going to lots of playgroups and everything was perfect. Well there you have it, another happy customer that has changed their career and seen how learning these incredible baby massage and yoga techniques, really does change your life and your babies. Connect, LOVE and share the knowledge. Head to our website and see what courses we have to suit your purse, time frame and location, simply click here! So winter has arrived, it means Christmas is on it’s way and even more importantly New Years is around the corner. New Years and all it’s connotations to start-a-new, review and change it up can apply a lot of unnecessary pressure on someone. However, we are here to tell you, a little self-reflection is healthy and it could lead to a better and more passionate you. A career change could be just the thing, that little “change” that you have been searching for. At Blossom & Berry we are not about a quick fix-get you to do the course and shoo you on your way. Gayle herself in a true yogi in that she believes we should support one another and praise our colleagues and peers to find the best version of themselves. We do not work to live, we should live to work and our work should bring out the best in us. That is why we are so impassioned about encouraging you wonderful people out there, whether you have children or not, to join us and discover how incredible and truly inspiring the “Power of Touch” can really be. Baby Massage and yoga is not a job, it’s a movement to help bond parents and babies or simply bond human to human. That is why today we wanted to introduce you to Kathy Riley Smith. 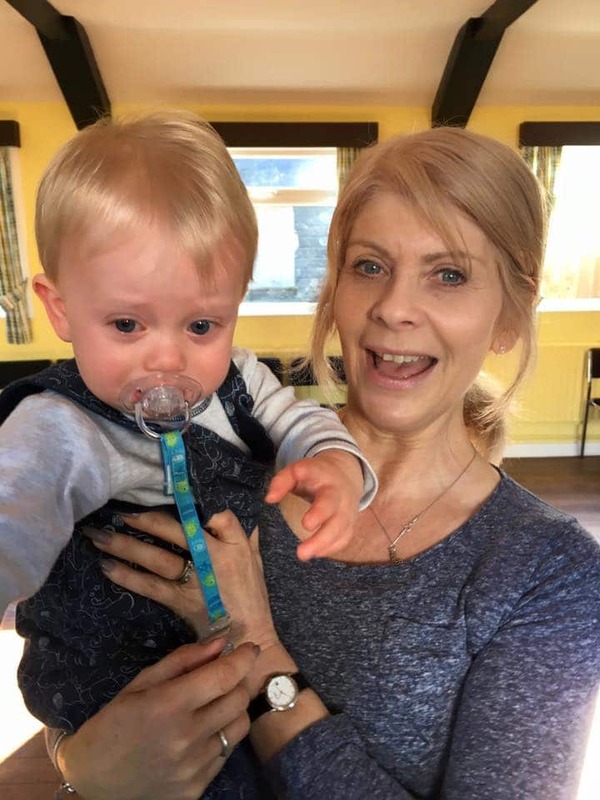 Kathy is an ideal example of how you can take your interests and skills in baby massage and yoga, to turn it all into a fantastic way to teach and guide people. Kathy, being a fitness industry professional had been helping people pre and post natal feel great about themselves. Introducing baby massage into her skill set has allowed her to expand further that all important pre and post pregnancy experience. “I became a blossom and berry baby massage and yoga instructor last year, so have been qualified and working just over a year . I have worked in the fitness industry for over 20 years. I teach Pilates and yoga, but specialize in pre and post natal fitness. This was the ideal addition for me , to take parents through the complete pre and post natal journey and beyond. I have enjoyed every moment. My courses are busy, I’ve run a couple of work shops too to vary what I do and it is so rewarding . The choices are endless , I love my job”-Kathy Riley-Smith. Kathy is a real star student and we are so happy she enjoyed training with us. She now has the freedom and the qualifications to teach and guide her students. We would love for you to be our next student. Join us today and start on your new career path well in advance of New Years, that way, my the time the clock strikes midnight on December 31st, you will be happy to know that you will be helping teach people the importance of baby bonding. Simply click this link to see what variety of courses we have available that will be perfect for you! Happy Monday, Not to worry about whatever trepidation you have about the week ahead, we are here to provide you with good news and be a safe space of love and laughter. That’s what we preach at Blossom and Berry Baby Massage and Yoga. We think its so important to praise our team and that is why every Monday we are doing our #BlossomAndBerryMonday post to tell everyone about some of our incredible instructors, who have trained with us and are now helping spread the love, world over! Today we want to introduce you to the lovely Natasha Hadler. “Hi, I’m Natasha and I run Rub a Dub Baby Massage. I completed my Baby Massage & Yoga Training with Blossom & Berry in April 2015 and I thoroughly enjoyed my training and was eager to extend my knowledge so also completed the Soothe Settle & Sleep and Toddler Learn Stretch & Play training shortly afterwards. After much research into training providers I made the decision to train with Blossom & Berry as I felt such love and enthusiasm for the courses they offered and the support from Gayle was second to none. The passion for the subject came streaming through in everything that Blossom & Berry offered. I am thoroughly touched by the Love Creates Love campaign provided by Blossom & Berry that I have joined the team and will be offering the 1st Love Creates Love Group in Trowbridge, Wiltshire in September. I am so excited to be able to support parents in building the bond with their baby through love. My enthusiasm doesn’t stop there, I’d like to offer pregnancy massage so have started training to become a Massage Therapist. My business is building in strength and I am so grateful to be able to offer such range of courses to my parents. I am so grateful to Gayle for showing me that anything is possible. True inspiration! What a lovely story right? 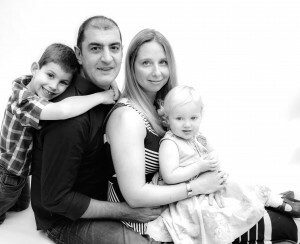 Natasha and her family are another example of what can happen when you JOIN US. Create your own business and start spreading the love. All you need is to TRAIN WITH US and let us be your first stepping stone to an awesome new career. Studying with Blossom and Berry? Begins with this little quote ‘’Sometimes the smallest step in the right direction ends up being the biggest step of your life. Tip toe if you must, but take the step’’. I need to start at the beginning. Baby massage has always been at the back of my mind since I was a student nurse. I have a love for babies in general hence my educational route. I have a BTEC National Diploma in Early Years and I obtained my Bsc (Hons) Children’s Nursing. I had my first exposure/introduction to baby massage whilst on a Health Visitor placement whilst at university- I fell in love with baby massage instantly. I came to the third year of my studies and I wrote my research proposal on ‘The positive effects of Baby Massage on the Sick Neonate’ due to my passion for baby massage. I worked for five of the most wonderful, challenging, eye opening years on the High Dependancy Neonatal Cardiac Unit at Birmingham Children’s Hospital where I would care for the most delicate of babies, most sick babies, most vulnerable babies and their parents and families. During this time I would always have in the back of my mind ‘baby massage’. At any given opportunity- mostly when babies were not constantly connected to machines, had feeding tubes or cannulas with fluids or infusions attached to them, I would give them a bath and a gentle massage with an oil or lotion which was left by parents. Those few moments of massage, gentle touch, settled babies and bought about an instant serenity- one couldn’t hear the beeps of the other machines near by for those few minutes. Due to my surprise pregnancy with my German partner I realised I too had to leave England, my job, friends, family, everything I knew and associated with the comfort of home, England. Off I popped to Germany, Me, my bump and two suitcases! (my partner had left for Germany before me) Fast forward 4 years and life is wonderful, I have a healthy four year old son. Something is missing. I am currently working as a Doctors assistant but something is not right. I love my patient contact but I know I can offer more- especially to the English speaking community of Stuttgart, I am worth more. I want to make my boy proud. This is where Blossom and Berry came into my life and changed it for the better. I decided to start studying in March 2016 and it’s the best decision I have made. I was very hesitant at first, I had been toying with the idea to study since 2015 but I just wasn’t brave enough. I plucked up the courage to register onto the online course and I’m 100% happy with my decision. Studying has given me confidence, self worth, the ability to trust myself and others. The chance to help others. Since starting the course I am happier because I am doing something I love ‘’The minute you begin to do what you really want to do it’s really a different kind of life’’- Buckminster Fuller. I feel I am a better mother because of the vast amount of information I am exposed to- which I never knew. So, I am a British lady in Stuttgart, Germany. I had zero German as I moved 4 years ago. I had no friends at the start of the move and I have no family near by- neither my side or my now husbands side. I was lost, lonely and stuck in Germany. I searched for every activity in English I could possibly partake in with my baby boy and I found two activities- baby swimming and rhyme time. Which is why I am aiming baby massage classes for English speaking parents only. This is the best language I can communicate in and I thought about how many moms are currently in the position of, ‘a new country, new language, no friends, no family, lonely’. I hope to reach these parents and their babies to keep parents bonded with their babies, through challenging times, to take at least one hour out of a week to really home in and focus on baby and themselves. To give them a chance/opportunity to connect and develop with their baby. To reinforce that they are not alone and they are doing great with bringing up a baby in a foreign country. To reach these moms I must be proactive. I have to go out there and promote what baby massage has to offer. 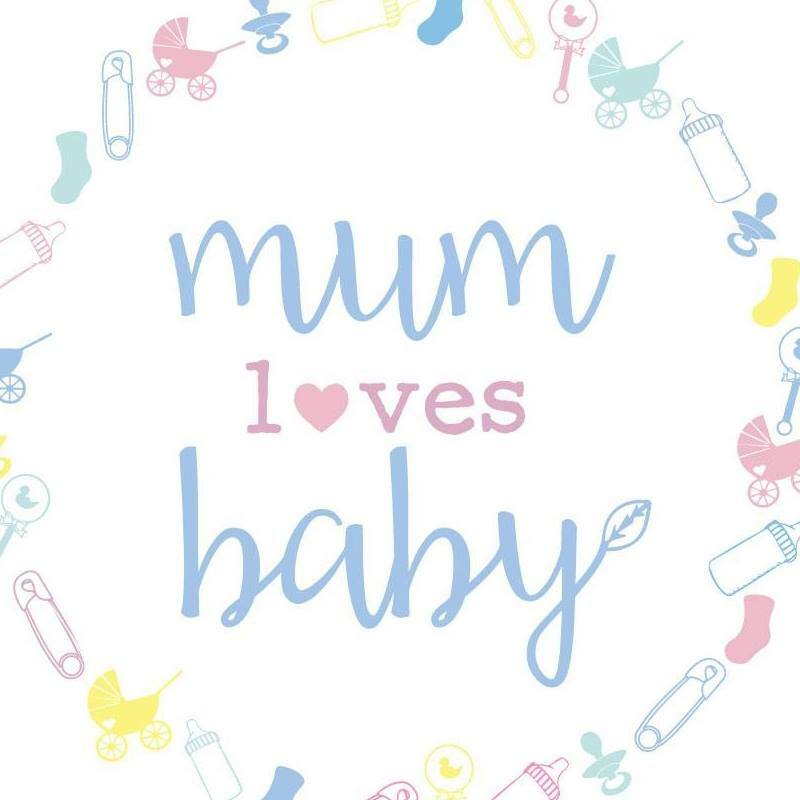 I have joined every Stuttgart baby associated Facebook group possible, which has really helped with promotion, I am fortunate to be able to meet English speaking parents through work where I mention briefly the benefits of baby massage when their baby comes to developmental checks and immunisations. I have been approached by a photographer who is wanting to work along side me which is also great for promotion. I am in touch with the local parenting magazine where I have the possibility to advertise baby massage. I have created my own Facebook page to give parents an opportunity to have a little peak at what I offer- before I get started with a website page. And I have taught my very first baby massage group. To date, I have found approaching social media challenging. Constantly hesitating over the content and how often I am advertising. I tend to find myself double and triple checking anything before I push that send button, which in essence is time consuming. However, the more I promote, the easier it’ll become. I have at times doubted myself, but the thought of helping parents and babies has overpowered. 2017…wow…difficult to predict or imagine, but if I don’t start picturing it now how can my business grow?! I imagine Baby’s Mini Massage business growing from strength to strength, I hope to complete another online course through Blossom and Berry to be able to offer my parents more. To have my own little massage space in a building might be wishful thinking for 2017 but as the quote goes ‘’The most absurd aspirations have sometimes led to extraordinary success’’- Luc Di Clapiers.